23, Osolo Way, Ajao Estate. Lagos. We go out of the way to provide excellent services to our clients in Nigeria and beyond. This is why we are one of the most loved in Africa. Transporting any Shipment by Sea? Trust: Clients have firm belief in the reliability, truth and ability of Mas Global Express and Logistics Limited. Need to have an idea of your bill/rate? International Sea freight Freighters per week to Lagos Import Customs clearance and delivery to any Nigerian Destination Export Sea freig..
INTERNATIONAL AIR FREIGHT International Air freight Freighters per week to Lagos Import Customs clearance and delivery to any Nigerian De..
Mas Global Bonded Terminal is one of the indigenous companies with bonded warehouse in Nigeria, operating at Badagry Expressway, Iyana Isashi, Lagos. 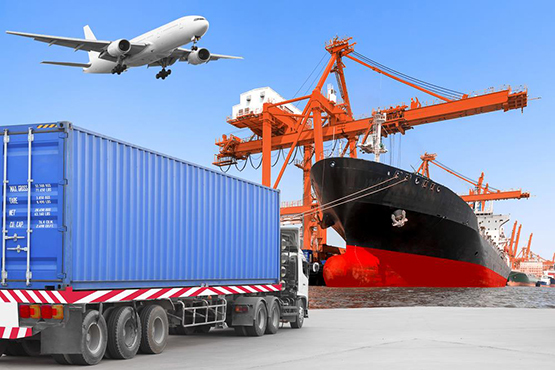 ..
At Mas Global Express and Logistics Limited, we partner with world class organisations in creating a unique global logistics network thereby offering a complete suite of total logistics, air and sea freight services. Mas Global Express and Logistics is top notch when it comes to air transportation. 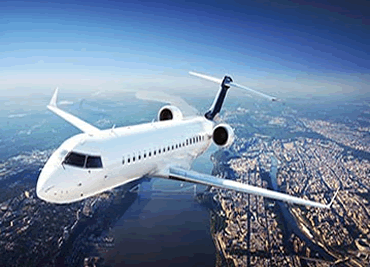 We understand why you choose air transportation and strive to justify that choice. 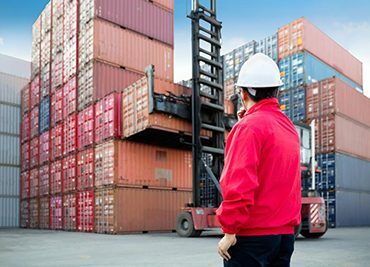 Our sea freight services include FCL, LCL, non-containerised load, break bulk, buyer's consolidation services, etc. We have the experience and dedicated professional for you. 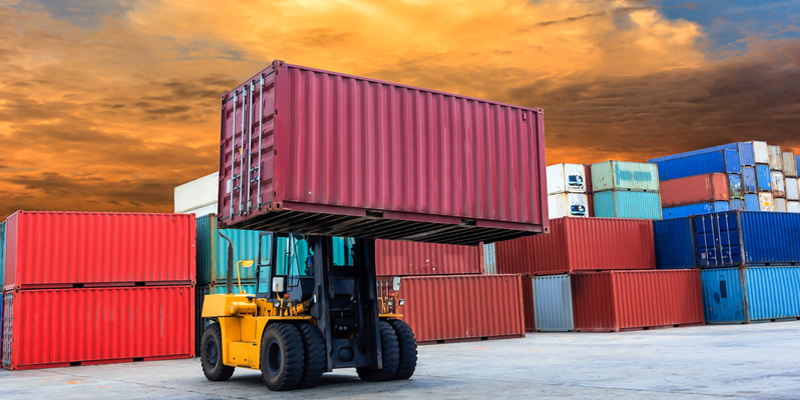 We provide a full range of freight forwarding services. We have put together a worldwide network of qualified and very reliable agents. We are able to deliver your shipment door to door at any destination worldwide. 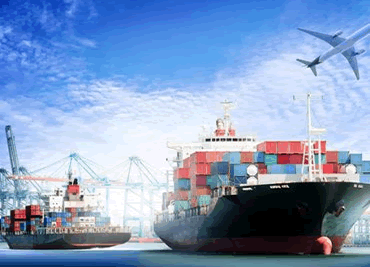 Looking for Cargo, Terminal and Warehouse operations in Lagos? Mas Global Bonded Terminal provides integrated logistics solutions within the Nigerian maritime industry. Safe, fast and exact delivery of the quality demanded, that's what it's all about. From anywhere in the world, you can count on us! We are available any time and day. We Deliver with Speed! Safety and compliance is a must in our business. We spend great time ensuring we excel in both; we value our employees enough to provide them with top-notch equipment, and we value our customers to ensure we are shipping their products using safety equipment. Mas Global Express and Logistics operates a round the clock support system for her numerous clients around the globe. With out innovative technologies, we are able to keep in touch with our clients 24/7. Mas Global Express and Logistics Limited popularly known as Mas Global is one of the best in Africa. My dealings with them has been stress free. They are highly recommendable. We just love Mas global Express and Logistics and will recommend them anytime any day. We have been using Mas Global for the past 8 years. There hasn't been any disappointment. 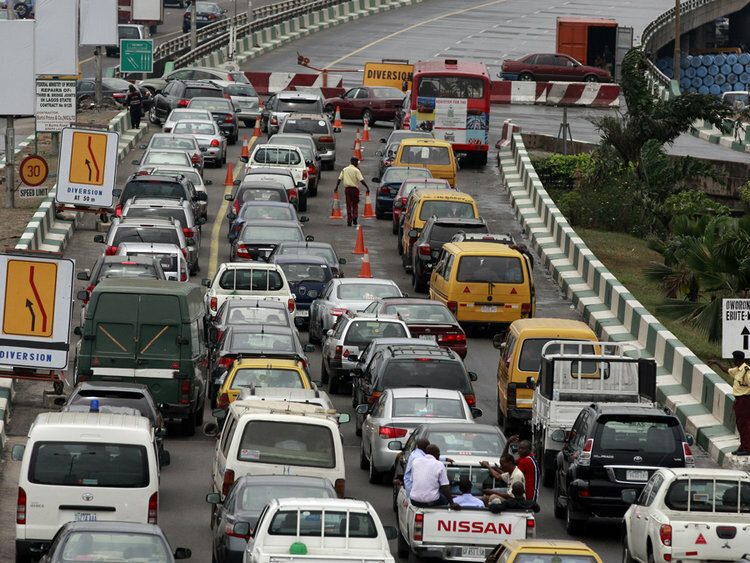 The presence of heavy road congestion on every major road in Lagos is no longer news even to a 7 years old in the state. Visitors cannot but feel piti..
INTRODUCTION Shipping has for a long time been recognized as one of the strong catalysts for socio-economic development. Back in 1776, Adams Smith no..
Now that the Nigerian food-stuff export market affords you the opportunity of starting the export business on a small scale, trading your local foo..
With our years of experience, expertise and innovations, we have been able to win the best of the best in the Nigerian business world to our side. Below are a few who believe in us. 23, Osolo Way, Off MMI Airport Rd, Lagos.